I love Snack Cubby. 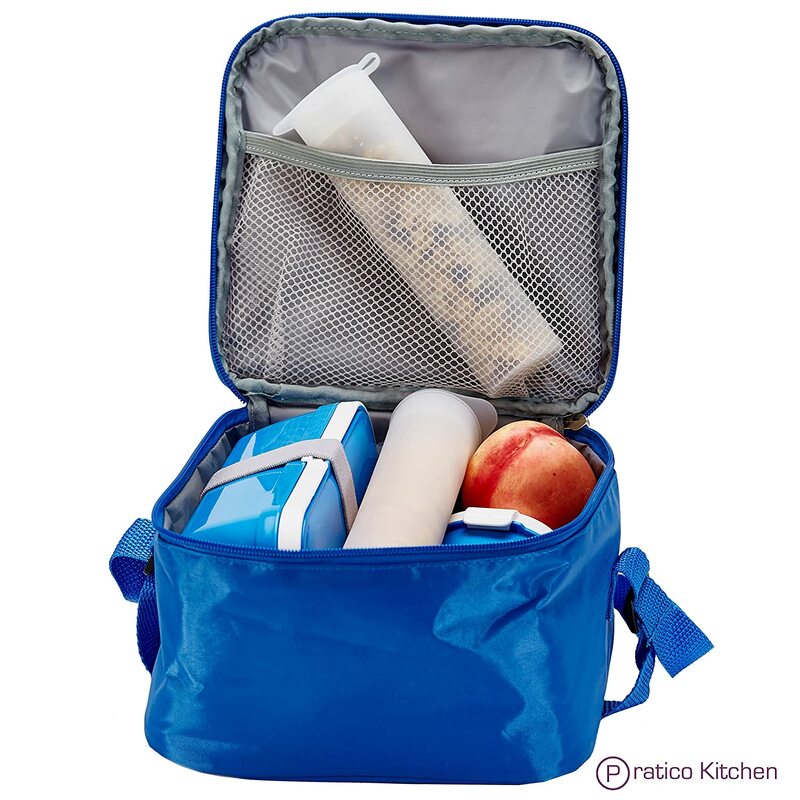 It is a fun portable way to take snacks and drinks with you when you are on the go. 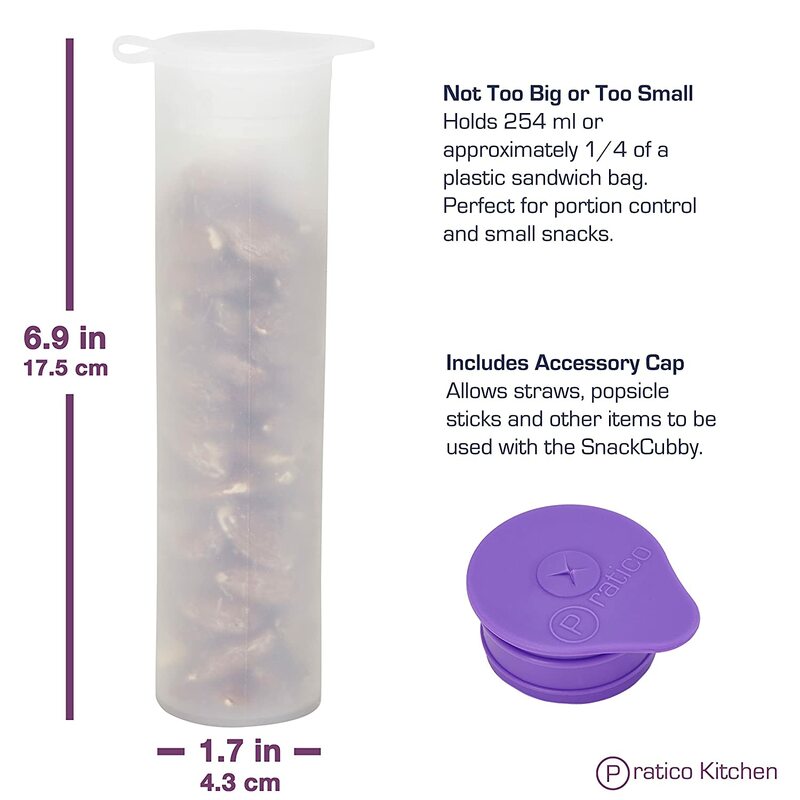 The silicone tubes hold a nice amount of snack for a day at the park or lunchtime. 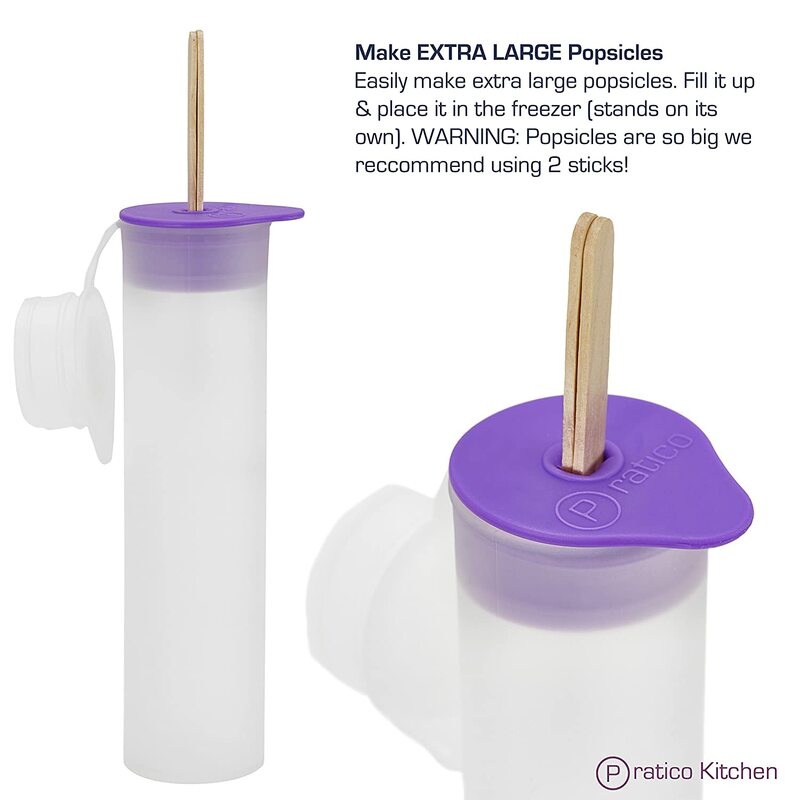 The tubes can even be used to make home made ice pops or to even freeze ice for a pitcher. The Snack Cubby comes with 2 tops. One seals shut for safe storage and the other can be used with a straw and taken on the go for drinks. They clean up easily and are easy to store. Perfect for taking camping too!